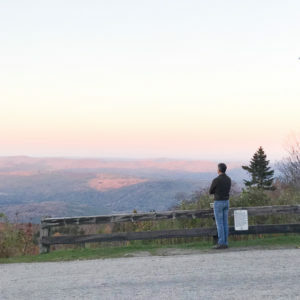 Unwind and recharge in Vermont..
Ludlow is a gem of a town nestled in the mountains and all close by the North House Lodge. It has a wide variety of excellent restaurants to choose from depending on your mood and tastes. Most within walking distance. Below are a few of our favorites. Java Babbas- Where the locals go too. Large menu, good coffee, tea ad sweet selections. Take out available. Elevated Southern cuisine made with local ingredients plus unique cocktails & a relaxed ambiance. Family style, sensational dishes. Enjoy a cocktail across the street at Main and Mountain before dinner. They’ll page you when your table is ready.